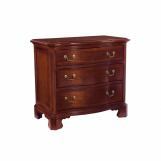 Designers who know great furniture keep choosing American Drew – and it is easy to see why! 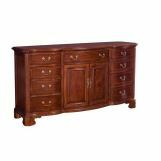 At Bedroom Home Furniture Discounts, American Drew has become one of our favorite collections due to the beauty and quality of the pieces. 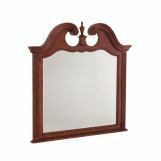 Take a look through our inventory and you will see what we mean. 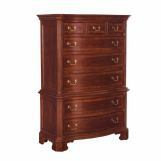 For an example, scroll through our line of bedroom furniture from the American Drew Belladonna Collection. These incredible pieces feature custom designed hardware and intricately shaped designed to catch the eye and capture your heart. 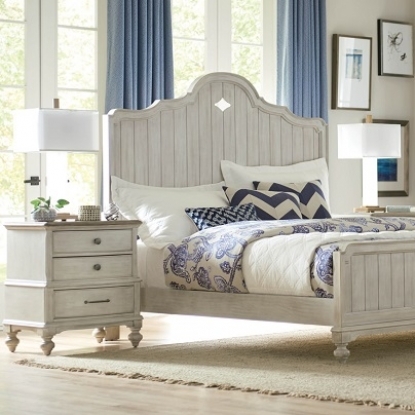 This grand collection features gorgeous pieces which, even when standing alone, can change the whole atmosphere of your bedroom. 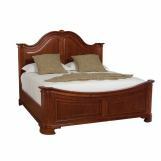 If you’re looking for something with crisp lines, check out the American Drew Furniture Camden After Dark Collection. 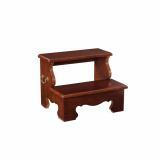 These are traditional pieces with classic black finishes, sure to suit any home décor. And if black is not your style, then the Camden Light Collection provides you with the same great options but in soft white finishes. 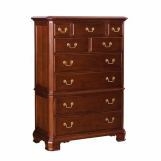 The American Drew Cherry Grove 45th Collection brings you some of American Drew’s most popular pieces over the last half-century, but with a modern twist to suit the needs of today’s consumer. Whichever collection you choose, you can be confident knowing that you will receive the solid craftsmanship that is built into everything American Drew makes. 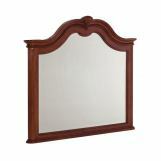 Bedroom Furniture Discounts prides itself on bringing you the best in bedroom home furnishings, from designers the world over. 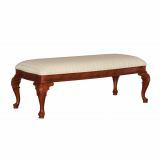 Our partnerships with the best manufacturers in the world allow us to provide you with incredible home furnishings at the best prices anywhere. 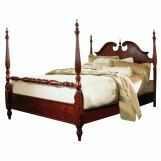 Trust Bedroom Furniture Discounts for all of your bedroom décor needs today!